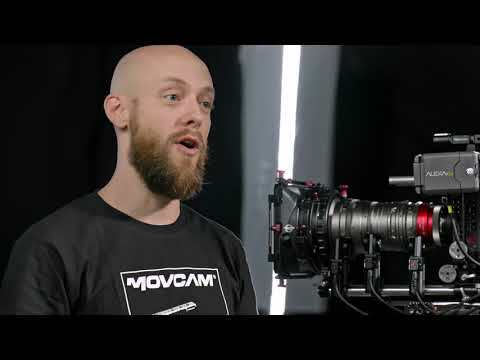 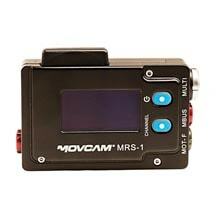 Gain precise wireless control over your cinema lens with Movcam's 3-Axis Wireless Lens Control System. 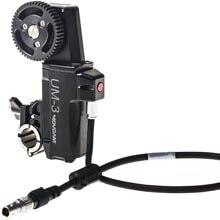 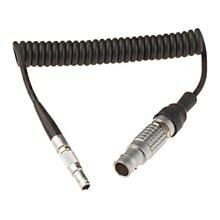 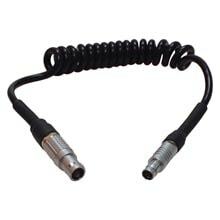 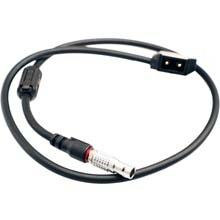 Comprised of a wireless hand controller, a receiver unit with zoom and iris extensions, three UM-3 motors, a D-tap power cable for the receiver, and a remote hardware cable for connecting the hand controller or just the focus knob itself directly to the receiver, this lens control system is versatile, programmable, and highly scalable to fit your production needs. 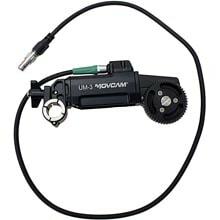 All the components fit nicely into the included hard case for storage and transport. 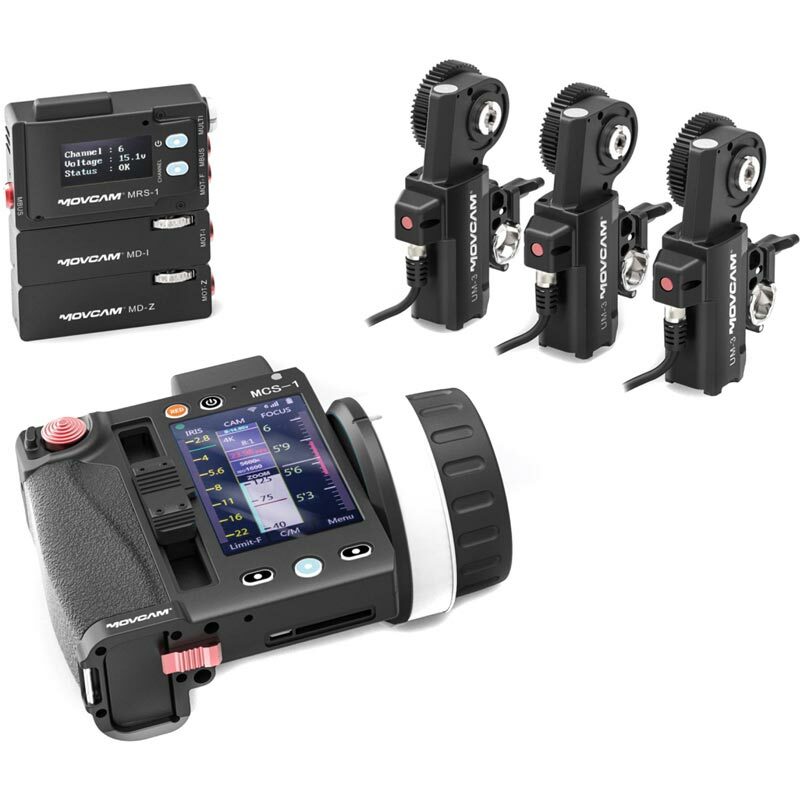 The focus controller/transmitter incorporates a slot that accepts NP-F550 and F570 type batteries internally (batteries not included.) 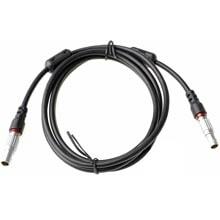 Although the system has a wireless range of about 90' indoors and over 650' outdoors, you can connect an included cable to hardwire the focus controller to the motors. 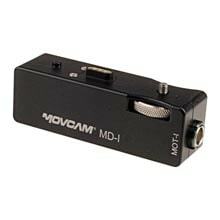 The motors are powered via an included D-Tap cable and feature an integrated 15 to 19mm rod clamp. 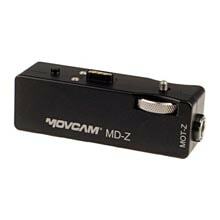 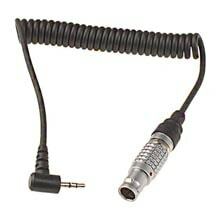 Each motor ships with a replaceable 0.8 MOD cine-style gear. 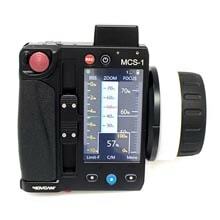 The system can control record stop/stop for select RED, Canon, Sony, Arri, and Blackmagic Design cameras (requires optional cables, not included).